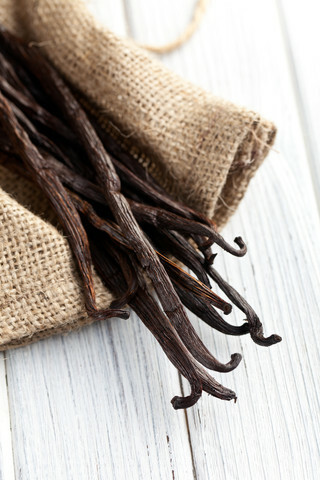 Vanilla is a flavouring derived from orchids of the genus Vanilla, primarily from the Mexican species, flat-leaved vanilla; The word vanilla, derived from the diminutive of the Spanish word vaina simply translates as little pod. Pre-Columbian Mesoamerican peoples cultivated the vine of the vanilla orchid, called tlilxochitl by the Aztecs, and Spanish conquistador Hernán Cortés is credited with introducing both vanilla and chocolate to Europe in the 1520s. Available as powder , 50g, 100g and 500g and 1 kg pack. Buy in bulk and pay less. Storage: Stored away from light in an airtight container, vanilla pods will keep for 2 years or more.